The new X-ray machines are aimed at preventing contraband from being smuggled into Nova Scotia jails. But the union that represents guards says they need more training. 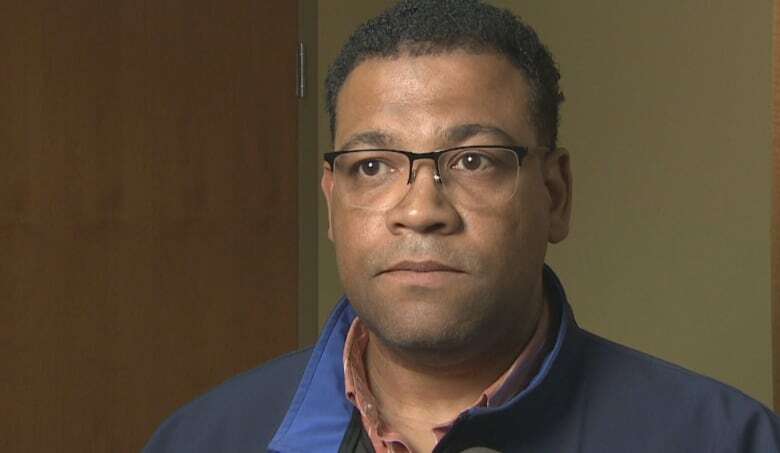 The union that represents correctional officers in Nova Scotia says guards are struggling to use X-ray body scanners recently installed in provincial jails and is urging the government to provide better training. The machines show workers a detailed X-ray image of a person's insides, which allows guards to see if someone has swallowed a bag of drugs or is hiding a weapon in one of their body cavities. 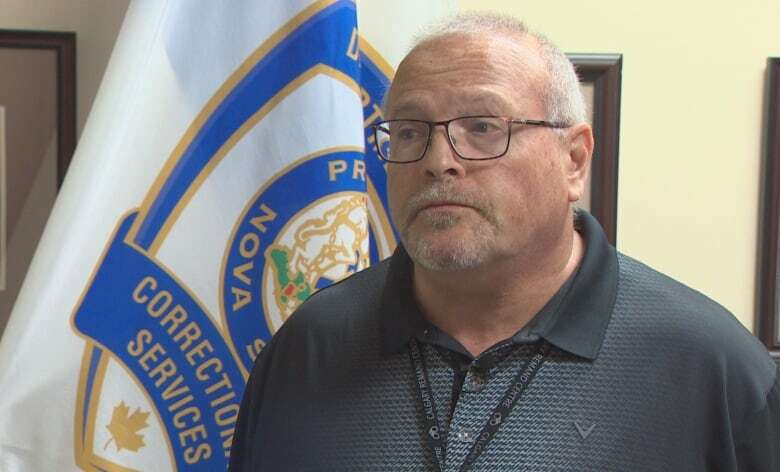 Preventing drugs and weapons from being smuggled into jails, particularly by newly arrested people or offenders serving weekend sentences, helps protect both inmates and staff, according to Nova Scotia's correctional services division. It says since 2012 there have been four opioid-related deaths in provincial jails. 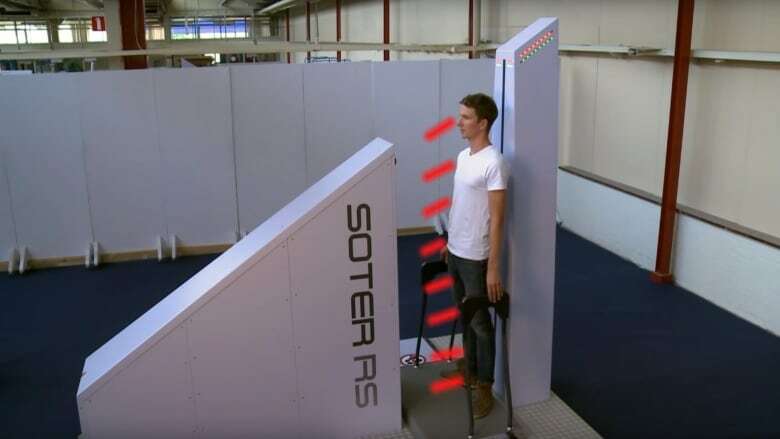 But while the new Soter RS body scanners work well, some correctional officers are having trouble understanding exactly what it is they're seeing, according to the president of the Nova Scotia Government and General Employees Union. "You have X-ray technicians and doctors that are going through this stuff in the hospitals. 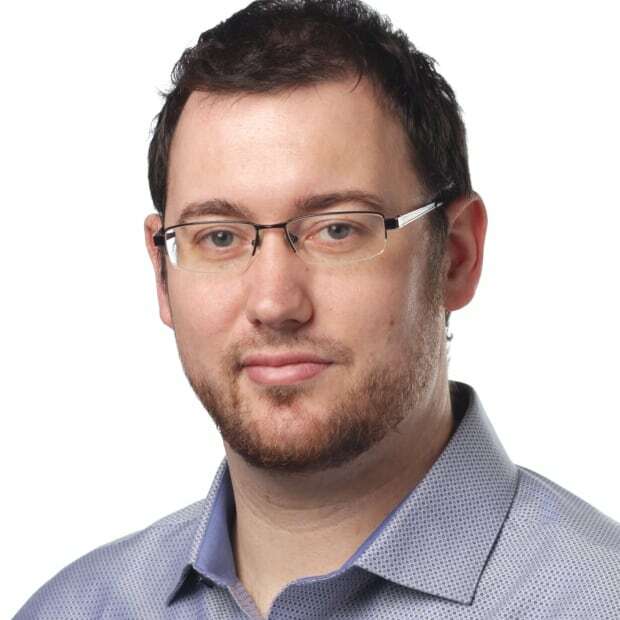 Not just anybody can read an X-ray," said Jason MacLean. "Not everybody knows the body's anatomy and not everybody knows something that is contraband." That can lead correctional officers to misinterpret a scan and potentially miss contraband bound for the inside of a jail. The province's head of corrections, however, insists staff are being properly trained. Sean Kelly said representatives from the company that makes the machine trained trainers in the jails who in turn instruct staff. "We have detailed policies in place so that the staff know the exact procedures to follow," he said. Nova Scotia workers aren't the only ones finding the Soter RS body scanners have a steep learning curve. Jails in Ontario installed the same scanners about a year and a half ago and correctional workers there are running into similar problems. Monte Vieselmeyer, with the union that represents the Ontario guards that work the machines, said there are lots of ways people can make mistakes when using the scanners and interpreting the images. The machines have different settings for large and small people that tailor the dose of X-rays they receive to make sure the scanner produces a clear image. If the wrong setting is selected the image won't have enough detail to be useful. "Once we have that scan then, again it's being able to interpret that appropriately and make sure you're understanding what you're seeing," said Vieselmeyer, who is the chair of the corrections division for the Ontario Public Service Employees Union. "That's an educational training component we need for our staff and should be [done] on a continuing basis, not just an initial training." In Nova Scotia, the machines started being used earlier this summer. Body scanners are now operating in the Central Nova Scotia Correctional Facility in Dartmouth, the Northeast Correctional Facility in Pictou County and the Cape Breton Correctional Facility. As of last month, only the Southwest Nova Scotia Correctional Facility has not yet activated its body scanner. MacLean said correctional officers need more time to practise viewing images and running the machines. A computer tablet is used to train workers to use the scanners, but he said there is only one available for the province's four correctional facilities and that's just not good enough. "Practise is important so people learn about the machine," he said. "You may not use it every day or have the opportunity to use it every day, but if you had the opportunity to use the practice machine then you would become more proficient at it." A corrections spokesperson said in an email that training will be ongoing to ensure staff are comfortable and have the skills to properly use the equipment. She added that employees are doing an excellent job using the new technology. Kelly, the head of corrections, said the Soter RS body scanners are the "single most valuable tool that is currently in our system that's used to intercept drugs coming into our facilities." There is a huge market for contraband in the province's jails, according to Kelly. In the first six months of 2018 there were 211 incidents of contraband being seized, he said. Everything from opioids and tobacco to weapons and cigarette lighters are smuggled into jails to feed the desires of the inmate population. Both the Nova Scotia and Ontario unions agree body scanners are an impressive tool and will help save lives, but say proper training is key. "It's very important for the employer to nail things down. That there isn't ways around this, there's no loopholes or anything," said MacLean. "We need to be able to ensure that people can use it." Read more stories from CBC Nova Scotia.